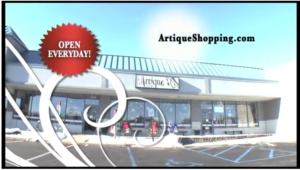 Artique provides small local businesses with an opportunity to sell in a large retail environment. Our collaboration encompasses the Capital District’s leaders in art, crafts, antiques, collectibles and gifts. Because of our joint efforts, we have successfully existed (and grown) in today’s marketplace; sharing the financial and physical burden of running a business while creating a unique shopping experience for our customers. With unique offerings that change daily, we are a one-stop shop for all occasions. Vintage finds, trendy gifts, and handcrafted designs merge into a truly unique shopping experience. Both stores are located just off the Northway (I-87) so we are easy to find and well worth the trip! If you have not stopped in yet, what are you waiting for? Come see what the buzz is about! 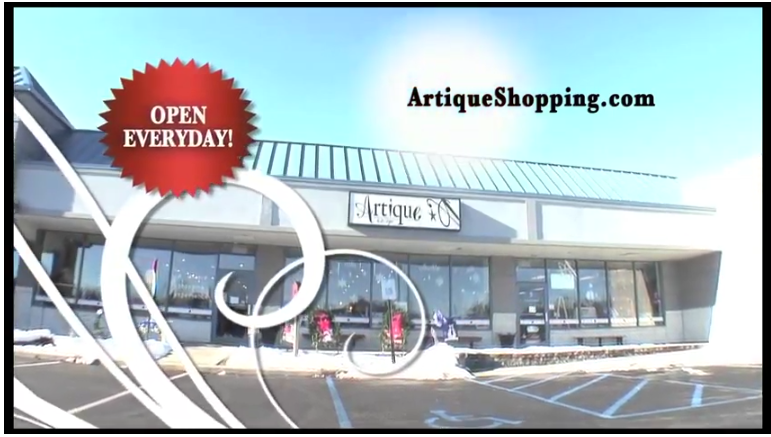 Watch our brief Artique commercial to learn more!